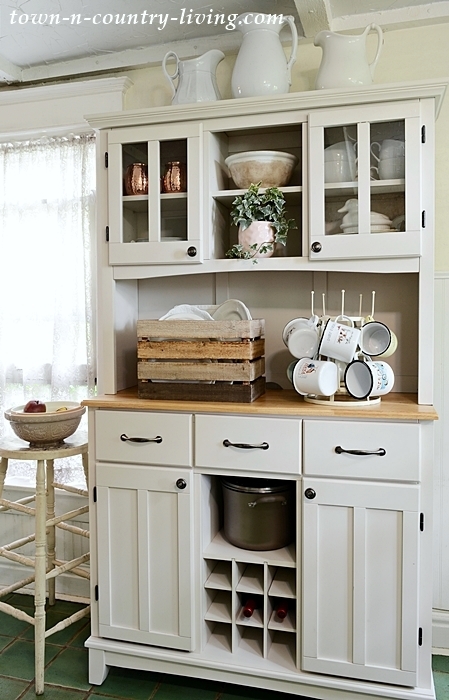 Create a country inspired summer kitchen with simple farmhouse decorating details. 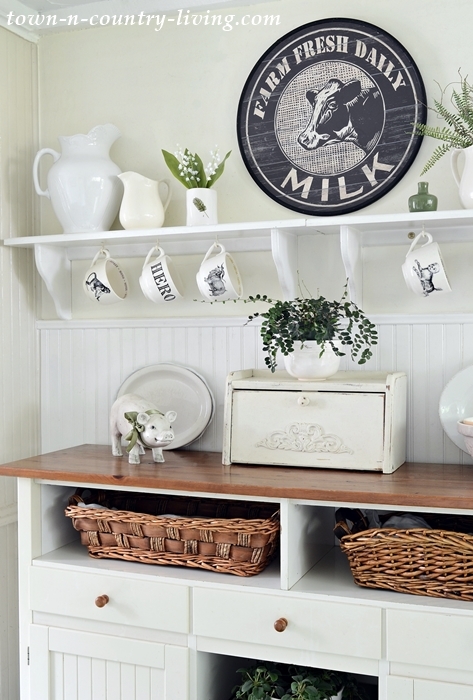 Open shelves and free standing pieces recall days of a simpler time in the heart of the home. 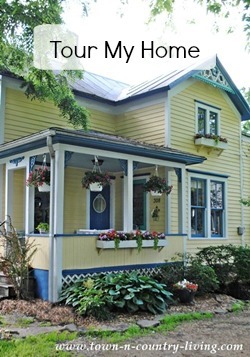 Today I’m joining a talented group of bloggers for the Seasonal Simplicity summer home tour. 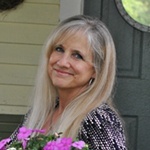 A special thanks goes out to Krista at The Happy Housie for organizing this week’s event (links to participating bloggers are at the end of this post). The blogger before me on today’s tour is Jen from Rambling Renovators. Her home is always an inspiration! 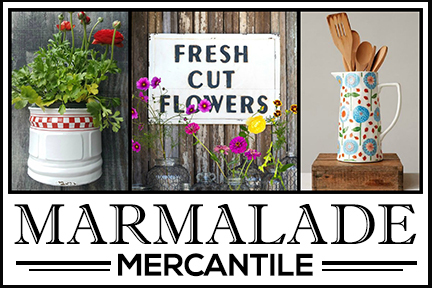 I’m sharing my farmhouse kitchen that’s ready for summer. 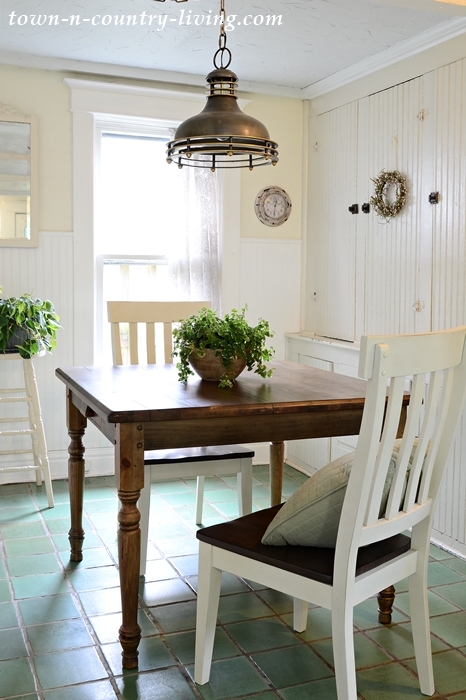 I added touches of green to other rooms in my house for the summer season and the kitchen is no different. 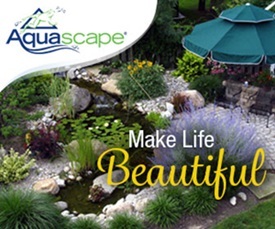 Several months ago I decided to start decorating my home with a nod to the outdoor surroundings. I live where the suburbs of Chicago meet the country fields of Illinois. Our area is a mix of farm and town. 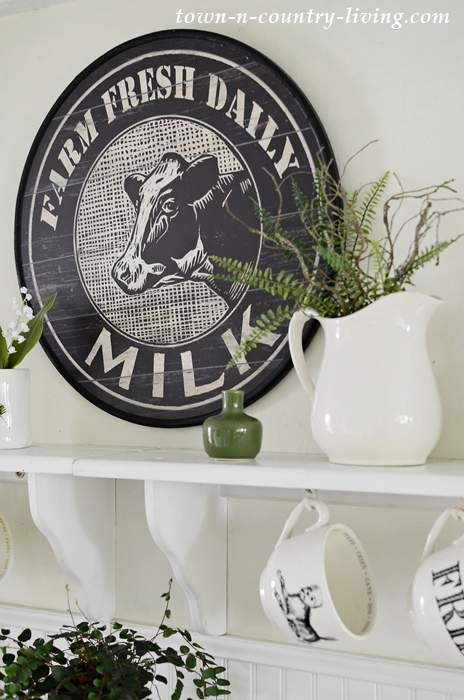 Just two miles from my home is a dairy farm, so I had to add a farmhouse milk sign in the kitchen. 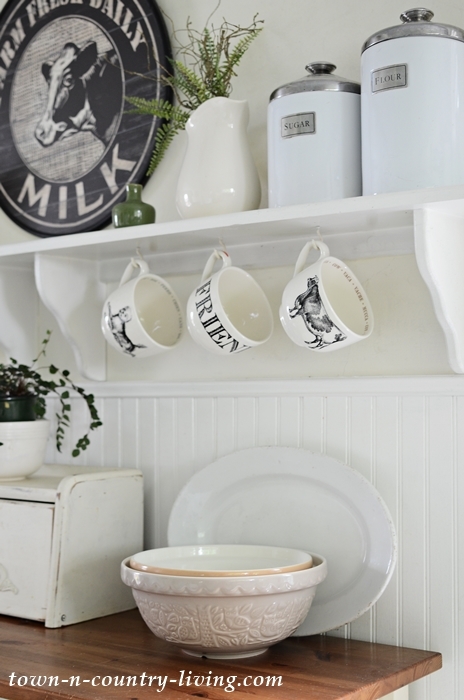 Mason Cash bowls in the “In the Forest” pattern are on display beneath my farmhouse mugs. Our street dead-ends into a trail that winds its way through the nearby forest preserve, so it made sense to choose Mason Cash’s forest pattern. You might remember my pig figurine who wore a pink bow for spring. She’s wearing green for summer, to celebrate all the greenery outside. A couple of my favorite houseplants populate the breakfast nook. All the natural summer light streaming into the kitchen inspires me to spend more time in my country inspired summer kitchen. We’re growing tomatoes, peppers, herbs, kale, and lettuce out in the garden. I’ll put it to good use here in the kitchen. I found a farmhouse crate and put some of my ironstone platters inside. I crave fresh fruit during the summer and smoothies are a great way to enjoy them. Come back on Friday this week when I share the recipe for a very tasty Mango Banana Smoothie! I feel like my house is finally coming together after taking a somewhat new direction with my decor. Next up on today’s tour is Kim at Newly Woodwards! Your kitchen is one of my favorites and I love your summer pops of green. 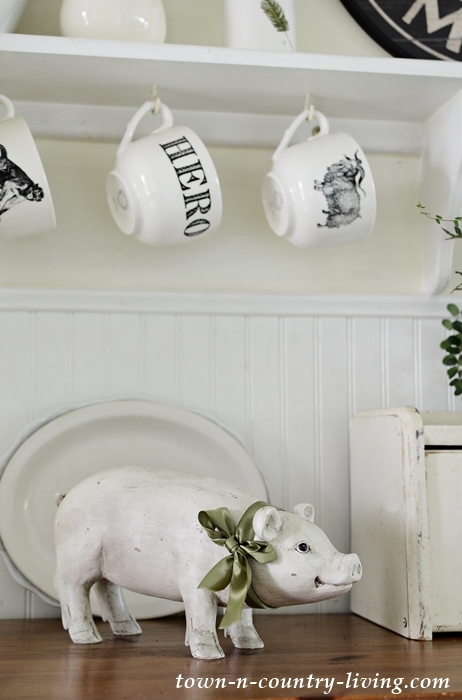 That little pig is a favorite. I just adore your kitchen, Jennifer. It’s the epitome of cozy and welcoming. I especially love that kitchen table! I don’t know how I’ve missed that in the past. This is such a beautiful space! I love the Farm Fresh Daily Milk sign. The whole space is so perfect – and I love all the touches of greenery. Very summery. I love your kitchen it is so cozy and lovely and i especially love your little piggy and her green bow or him! How beautiful the farmhouse details are!! They truly speak of warm country summers! The black and white imagery and the pretty flowers are just perfect. Beautiful, Jennifer! I love all your light, fresh summery touches, and the smoothie looks amazing!! So glad you could join in on this tour, friend! 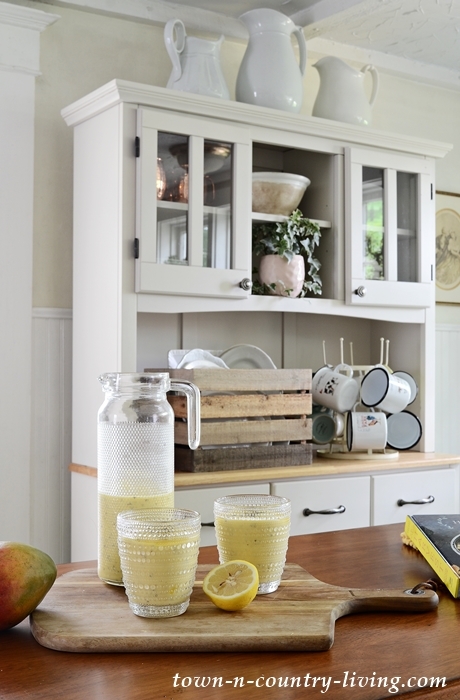 Love your kitchen Jennifer and so light and fresh for summer!…so love your Mason Cash bowls! These are really very beautiful pictures. 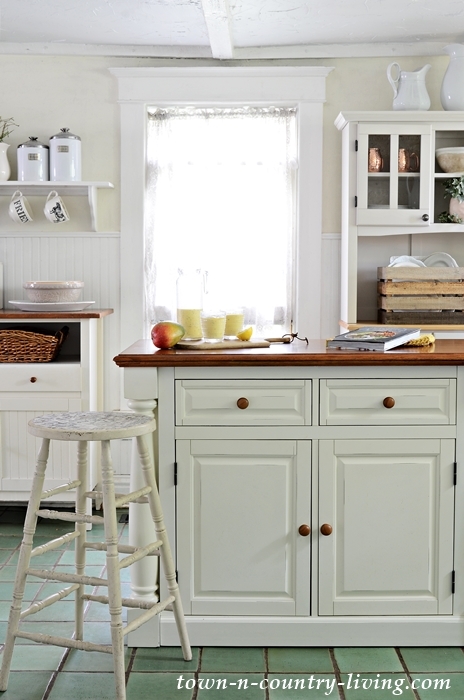 I liked this country inspired summer kitchen. I love your farmhouse kitchen, Jennifer! So many sweet touches. Jennifer everything looks so pretty! I’m loving the touches of green (my fav!) and those mugs are SO adorable!! 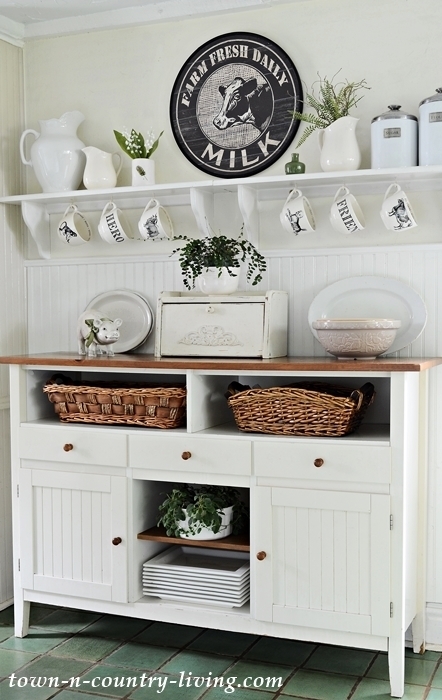 I’m also a fan of white ironstone so this whole space is so up my alley! Your kitchen is perfect! I love it! I just love your kitchen, Jennifer! That milk sign is just adorable!